Earn up to 239 Firehand Points. 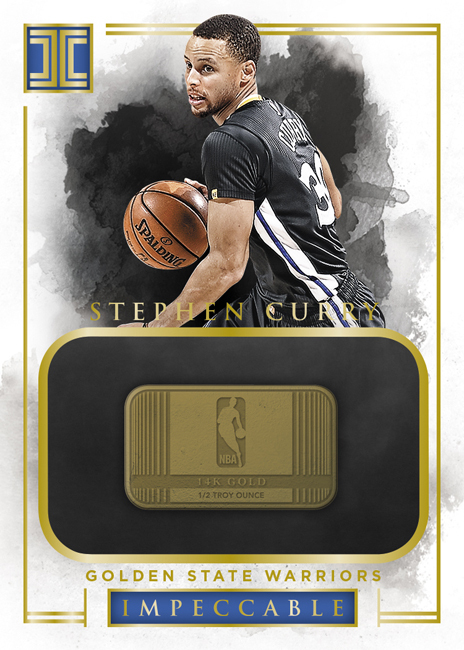 – The debut release of Impeccable Basketball features a wide array of autographs and memorabilia of rookies, veterans and NBA legends! – Find one precious metal Silver (#’d/16) or Gold (#’d/10) card per case! – Every box will feature at least one Rookie Autograph. – All autographs in Impeccable are signed on card! Each case will contain one precious metal card, holding a bar of one troy ounce of silver (#’d/16), or 1/2 troy ounce of gold (#’d/10. Every box will contain one Rookie Autograph. Look for players such as Brandon Ingram, Thon Maker, Malcolm Brogdon, and Buddy Hield. Stats Autographs features cards numbered to a stat of significance pertaining to the player on the card. Also look for inserts numbered to jersey numbers and number of years in the NBA. 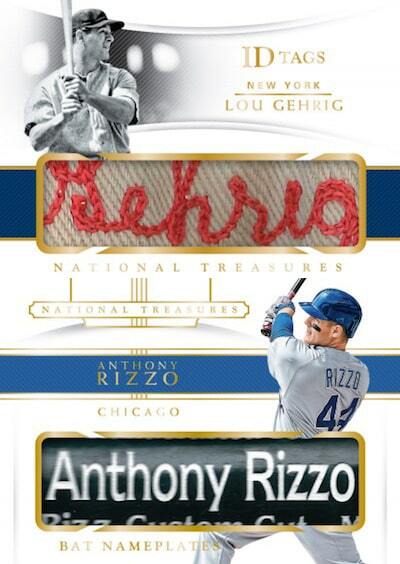 Elegance Jersey Autographs showcases rookies, veterans and retired players on a uniquely designed card with both a swatch of jersey and an on-card autograph (prime versions #’d/25, 10, and one). Impeccable combines unique elements of design, print technology, precious metals, and on card autographs!